As you read this we will be on our way to the Salone Internazionale del Mobile in Italy, also known as the Milan Furniture Fair – Europe’s largest design event. 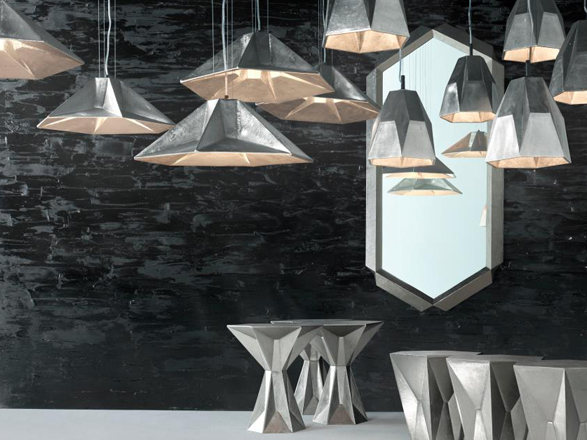 Milan is known internationally as the place to be for the latest design news and product releases from the largest furniture and lighting brands. It is an exciting and insightful event and one that is certainly not to be missed. Over the last few weeks we’ve kept our ear to the ground and have made a hit list of this year’s ‘must-see’ events and shows. There’s a lot happening in a just a few days but we hope to fit it all in. Continue reading to see where we’ll be and what we’ll be checking out. As well as the traditional fair, Milan often has events running alongside the exhibition. This year the two events we hope to visit are MOST and EDIT. MOST, held at Milan’s Museum of Science and Technology, is an event arranged by Tom Dixon. It showcases the latest collections and products from the brand, as well as displaying new pieces from numerous other designers. It aims to be a creative hub for the fair by promoting a forward-thinking culture. They aim to attract visitors from all disciplines, including retailers and the media. 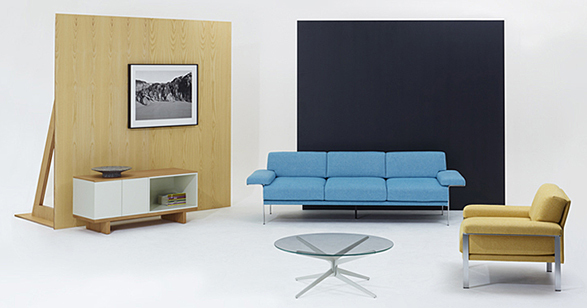 EDIT, presented by Design Junction, is a carefully curated exhibition, featuring a select group of brands. Alongside displays from world-renowned names, there will also be live workshops, installations and pop-up eateries. 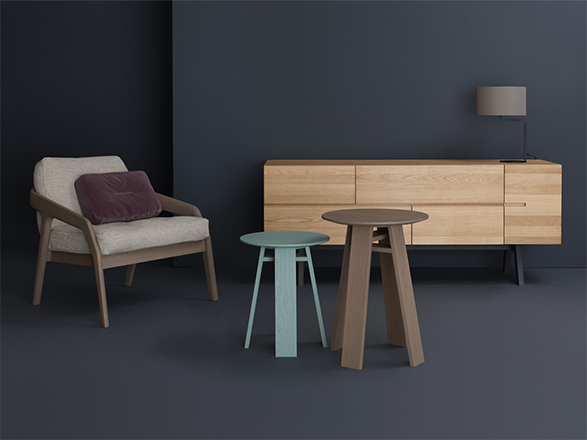 Brands exhibiting include Ercol, Modus, Innermost and Areti, among many others. Edit will take place in the heart of the Brera district in Milan. Because of Milan’s reputation for design, many major brands’ showrooms are based there - we hope to be popping into a few of these while we are in the city. 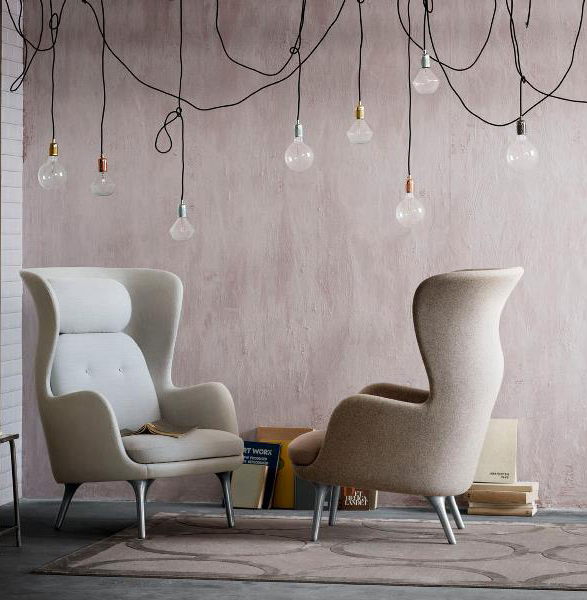 Top of our list is Republic of Fritz Hansen showroom located on Corso Giuseppe Garibaldi 77 in the heart of Milan, where Jaime Hayon’s new ‘Ro’ chair will be featured. We are also hoping to pop into the Moooi showroom – where the winner of the Frame Moooi Award for 2013 will be announced. Within the actual fairground at Rho, there are numerous halls with dozens of exhibitors inside each space. This year Hall 20 will be a hive of activity as many of the big-name brands are showing there. On our list is Knoll (stand C01 / D02), Vitra (stand C05 / D04), Cassina (stand D01 / E06), Magis (stand C15 / D12), Artek (stand C08) and Kartell (stand A15 / B14) among many others. We’ve heard that there will be new releases from the following brands so we will be making the effort to see all these stands as well. These include Zeitraum (Hall 7 stand L14), Punt (Hall 10 stand C20), BD Barcelona (Hall 16 stand F32), Nanimarquina (Hall 16 stand E33) and E15 (Hall 16 stand E53). Remember to keep your eyes glued to our social media sites to see the new items as they are revealed! To top the fair off, 2013 is the year of Euroluce - the international lighting sector exhibition. 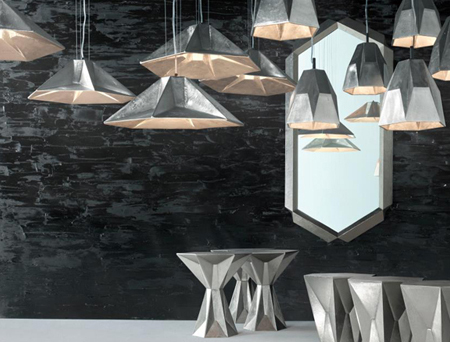 At the top of our ‘must-see’ list are Flos (Hall 13 stand C09 / D18) and Foscarini (Hall 11 stand A19 / B18 – A29 / B24). It’s going to be a great event and we’re looking forward to sourcing some new products and designs. Follow us at the fair via our social media channels, Facebook, Twitter and Pinterest and keep your eyes peeled for some live updates. Also, to tie-in with the exhibition, Gerard McGuickin from Walnut Grey Design, will be guest blogging for us on Wednesday to talk about ‘The Interiors of Tomorrow’ – check back here on Wednesday to see the full post.